The S3 Interdisciplinary Seed Grant supports new or emerging interdisciplinary collaborations between a MSU’s science studies scholars (sociologists/historians/anthropologists/artists/STS scholars, etc. who study science and technology) and STEM/health scholars. These interdisciplinary seed grants help create opportunities for collaborative research projects between the scholars working within a scientific/medical field, and the humanists, artists or social scientists who study that field. Funding available for each project will be in the range of $10,000. Eligible expenses include course releases (with chair/dean’s permission), support for graduate or undergraduate assistants, or other expenses that clearly promote outcomes from a new or emerging interdisciplinary collaboration. Notes: The team may include a graduate student and/or postdoc if appropriate. The grant may not be used to fund extensions to existing grants nor established research projects. To subscribe to the S3 listserv visit the following link: Subscribe to Group! 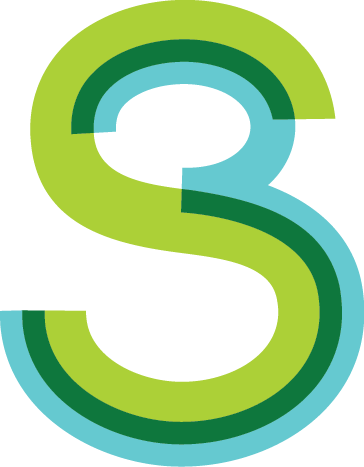 The S3 Interdisciplinary Seed Grant supports new or emerging interdisciplinary collaborations between a MSU’s science studies scholars (sociologists/historians/anthropologists/artists/science and technology studies scholars, etc. who study science) and STEM/health scholars. These interdisciplinary seed grants help create opportunities for collaborative research projects between the scholars working within a scientific/medical field, and the humanists, artists or social scientists who study that field.